Have you been injured by another person? If so, don’t wait to assert your rights. Contact Carter Law immediately. Personal injury claims must be filed correctly and within certain time limits. 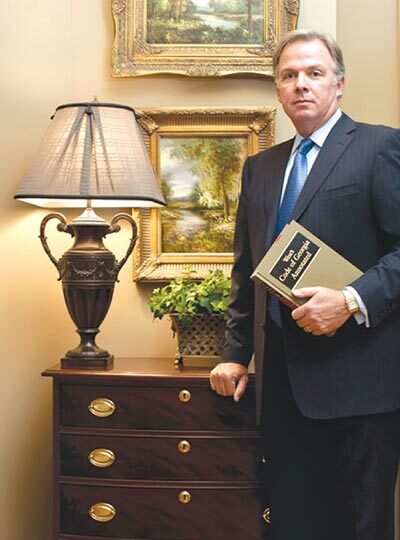 Attorney at law Stephen C. Carter began practicing in 1985 now with over 30 years of experience as a Georgia personal injury lawyer. He is a Champion Member and past Regional Vice President of the Georgia Trial Lawyers Association. He is the only attorney in the Northern Judicial Circuit with million dollar plus and multi-million dollar verdicts to qualify for membership in the Million Dollar and Multi-Million Dollar Advocates Forum. 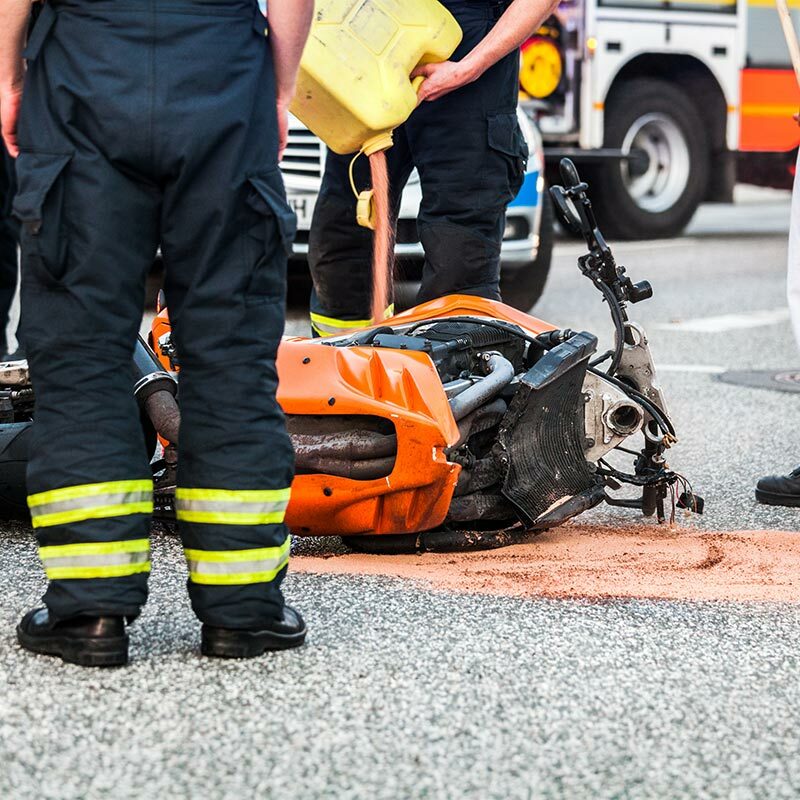 You can trust that Carter Law will make sure you get the maximum compensation available for your injuries. Take care of your injuries immediately. Document all injuries and any damage to property. Get copies of accident reports, take pictures, keep receipts and invoices, keep notes of new symptoms, document time off from work, etc. Get information from witnesses (phone numbers, addresses, statements, etc.). Open a claim with the other person’s insurance company. Do not give any statements to anyone other than the police before speaking with Carter Law. Do not sign any releases of liability or potential claims before speaking with Carter Law. If you’ve been hurt through no fault of your own, our personal injury lawyer will help you get the compensation you deserve. Trust our workers’ compensation attorney to fight for you if you’ve been hurt on the job. An accident can change your life in a second. 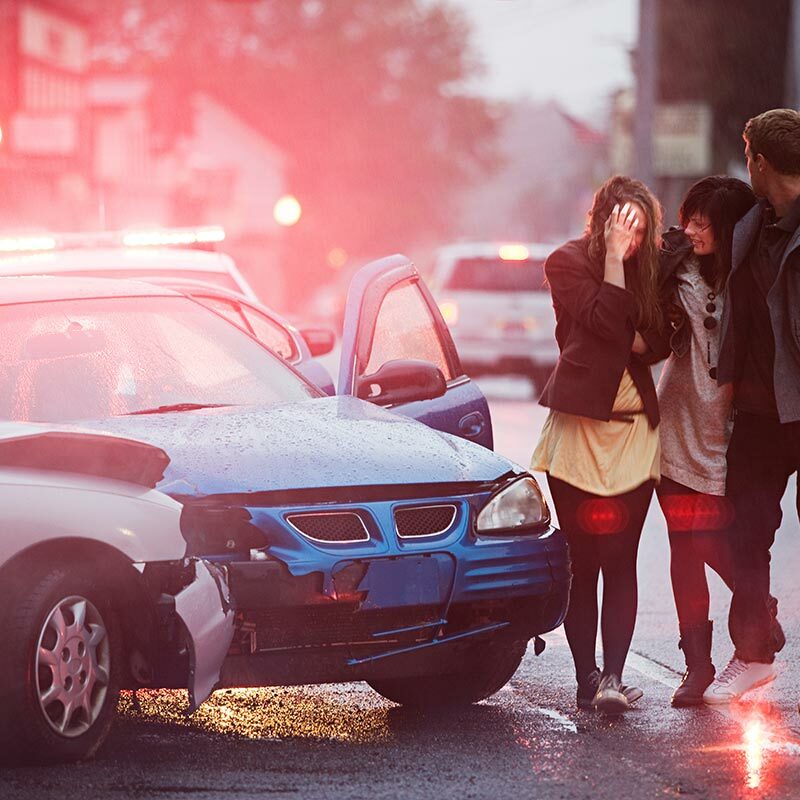 Our Georgia auto accident attorney will make sure your side of the story is heard. We trust medical professionals with our lives and our health. But when mistakes happen, you need an experienced medical malpractice attorney to fight for your rights. Slip-and-fall accidents can have long-lasting consequences. Stephen C. Carter is a slip-and-fall attorney who knows how to successfully handle these cases in the Georgia courts. Member American Association for Justice. In the state of Georgia, you only have a limited time to file personal injury claims. The statute of limitations varies depending on the type of claim. This means that some claims must be filed sooner after your injury than others. Call Carter Law immediately if any of these things have happened to you. Persons or companies who act negligently are liable for resulting claims. But in the state of Georgia, a legal doctrine known as modified comparative negligence is used to assign fault. This process allows the injured party to collect damages only if they are found to be less than 50 percent at fault. 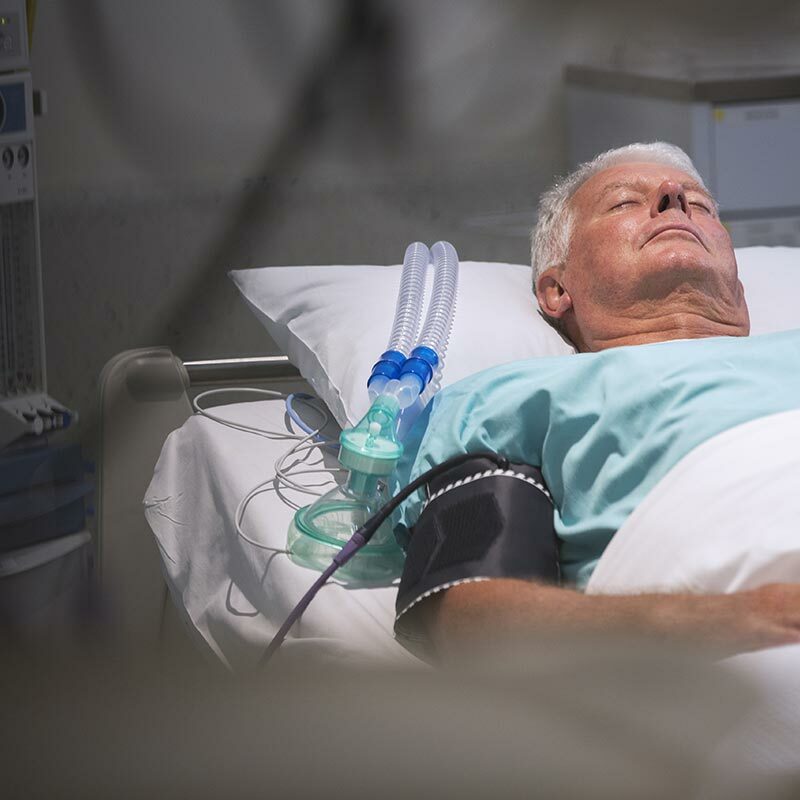 If the injured party is found to be negligent as well, the original negligent parties are only responsible for whatever percentage of the damages they were determined to have caused. For instance, imagine you’ve been involved in an auto accident. You were speeding but another motorist ran a red light and hit you. A jury finds that the other motorist was 80 percent negligent by running the red light. You were 20 percent negligent due to your speeding. In this case, you would recover 80 percent of total damages. If the jury found that you were 55 percent negligent due to speeding, you wouldn’t be awarded any damages whatsoever. If you are the victim of negligence, call Carter Law at 706-376-4754 today. Any company or person who engages in dangerous activity is liable. This includes any party that helped put a product on the market. If an animal causes damage in a strict liability case, liability rests with the party responsible for the animal. If this has happened to you, call personal injury attorney Stephen C. Carter today. Faulty products can cause injury or damage to people and property. In such cases, any person or company who played a role in getting the product on the market could be found liable. Often, this party must somehow be involved in the sale of the product in the regular course of business. Call our law office today if you have suffered damage due to a product. As a general rule, there aren’t limitations on damages that provide compensation for injuries (including lost wages and medical expenses). However, certain situations do have limitations. Any estimation of damages, especially those projected for the future (like future lost wages or medical expenses), should be reasonably certain. Non-economic damages are damages not based on money that was actually paid. These are more subjective than damages for compensation. Non-economic damages may fall under a statute of limitations or may be limited by your individual circumstances. Examples include pain and suffering and the loss of spousal companionship. Should you have questions about limitations on damages, call Carter Law at 706-376-4754.